We make keeping fit that much easier with our full selection of fitness equipment from leading brands such as TRX, Champion, Omron and SKLZ. 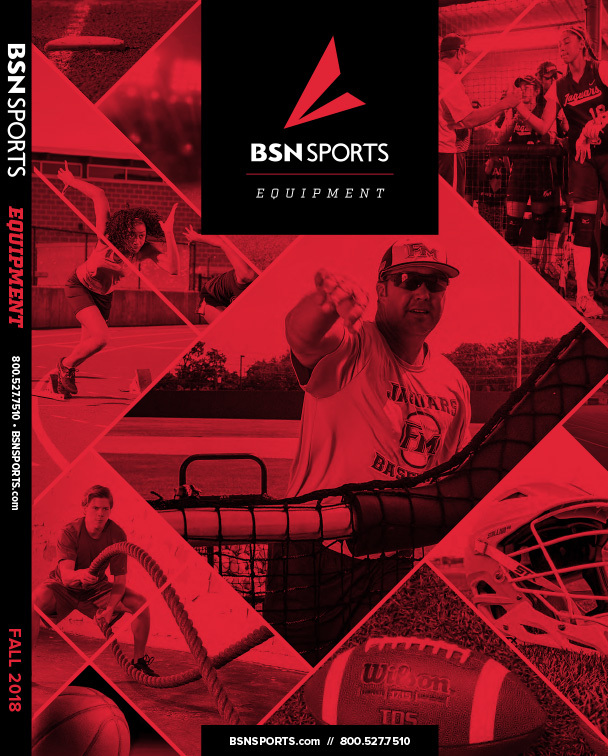 At BSN SPORTS you'll find everything you need for your next workout from the perfect yoga mat to pilates equipment. We even carry the latest in fitness assessment equipment to help you monitor your workouts.